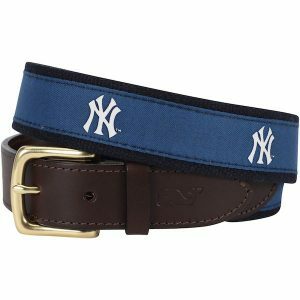 Does your unique sense of style never miss a beat? 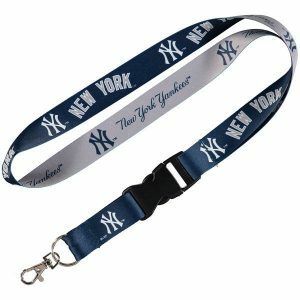 Continue to be the envy of all your peers by adding this sharp New York Yankees Key watch into your collection of trendy accessories. 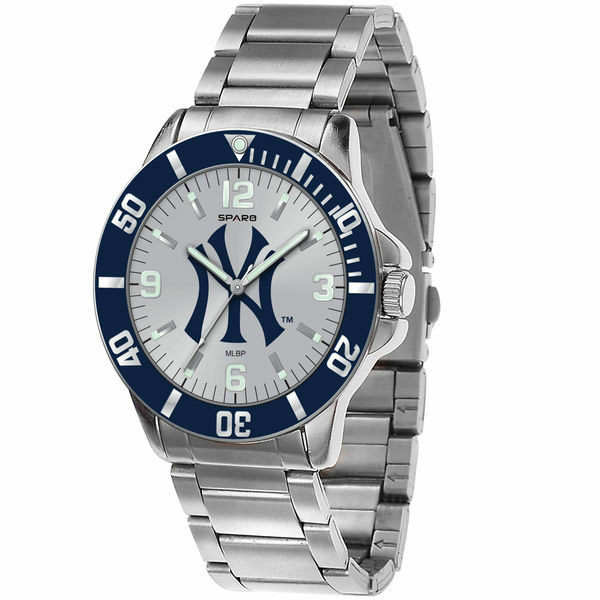 It features an accent color bezel, scratch resistant mineral crystal lens and luminescent hour markers, hour and minute hands. 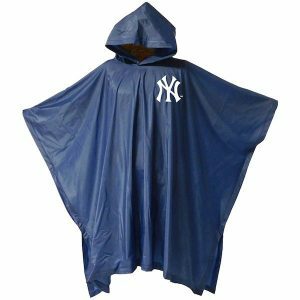 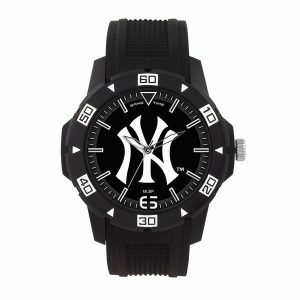 This one-of-a-kind New York Yankees watch is also water-resistant, so you'll never have to worry about it getting ruined in the rain!